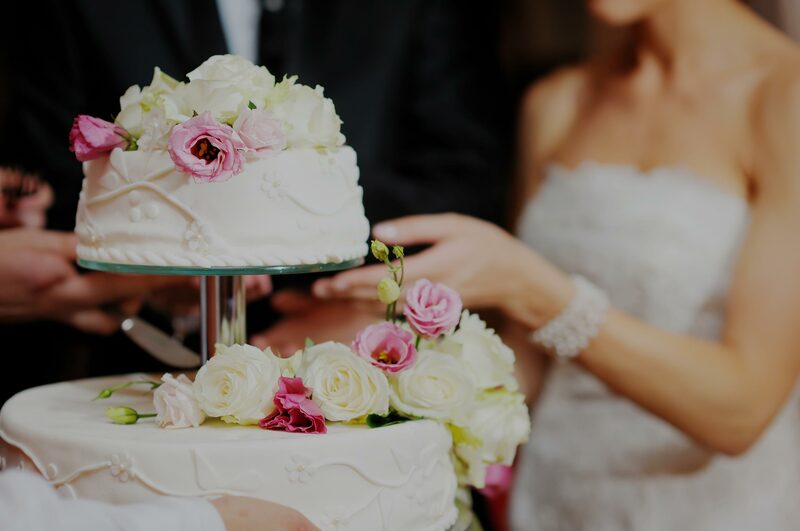 Are you planning a baby shower? If so, you have to check out these adorable baby shower cupcakes! 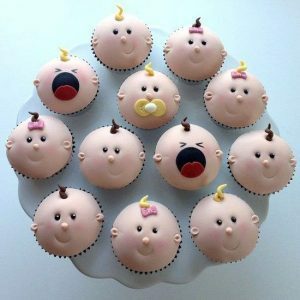 We have compiled a list of some super cute baby shower cupcake ideas that can serve as an inspiration to your baby shower cupcakes. These ideas for cupcakes for baby shower are perfect for gender neutral showers, baby boy showers, baby girl showers, and even twin baby showers! 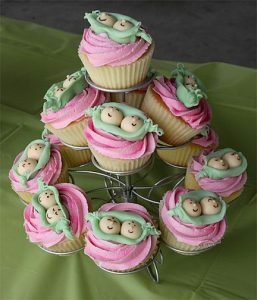 These adorable Two Peas in a Pod cupcakes are perfect for a baby shower being held for twins! Look at those cute little happy pea faces! Any momma-to-be expecting twins would love to see these at her baby shower. 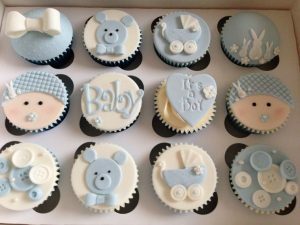 How sweet are these baby boy themed cupcakes? The different fondant decorations make these cupcakes so fun and cute- from little buttons to teddy bears and baby carriages. These are perfect for any baby boy’s shower! 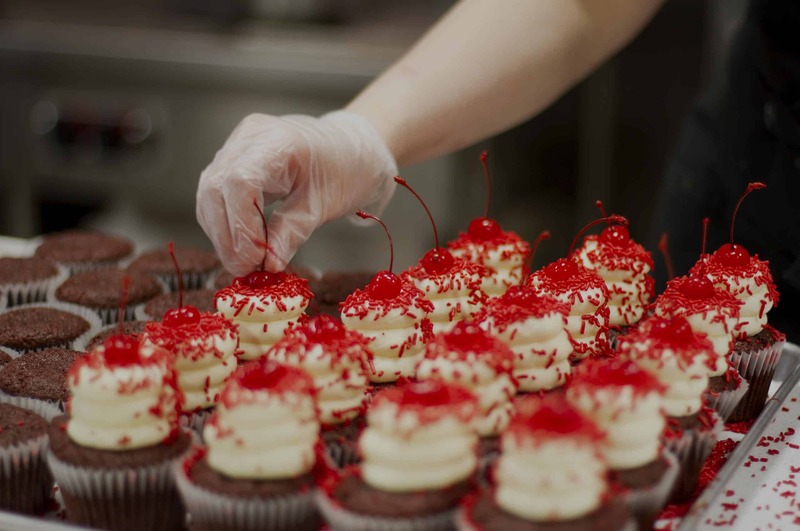 These baby face cupcakes are sure to make any baby shower attendee smile! We especially like the wailing baby face- it is TOO realistic! 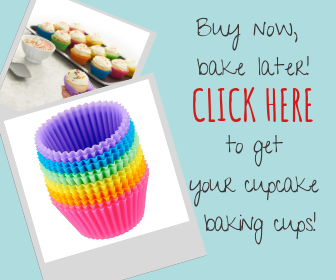 Give these cute cupcakes a try for yourself. 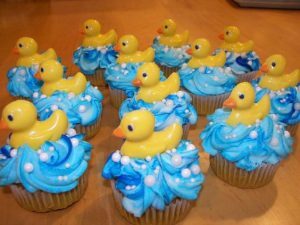 If you think rubber ducky is the ONE, you might like these cupcakes for your baby shower! These cupcakes are a great option for a baby shower at which the baby’s gender is not being revealed. They are cute and so easy to create. These humorous cupcakes pay homage to the fastest, winning swimmer! 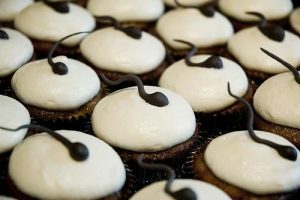 While some women may not want these cupcakes to be served at their baby shower, we think they are pretty amusing! 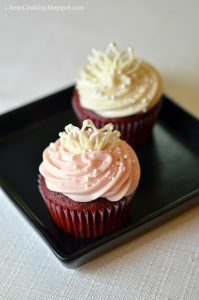 These cupcakes are perfect for any princess-to-be! They have a simple, edible tiara situation on top of a layer of sweet frosting. 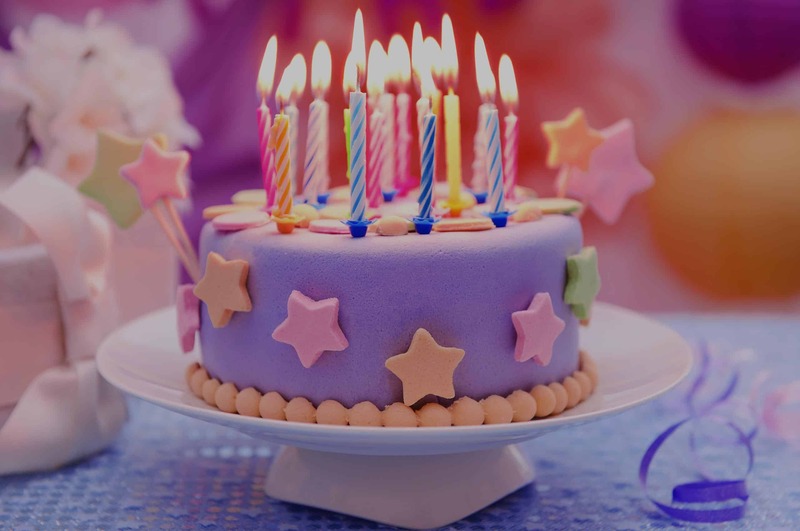 A great way to celebrate baby girls!